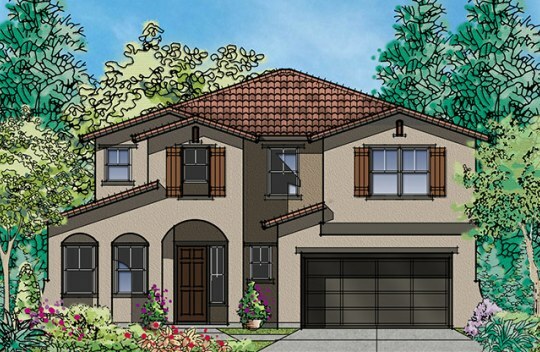 Avondale at North Village is a new home community in Vacaville, CA, by a trusted Bay Area home builder Discovery Homes. 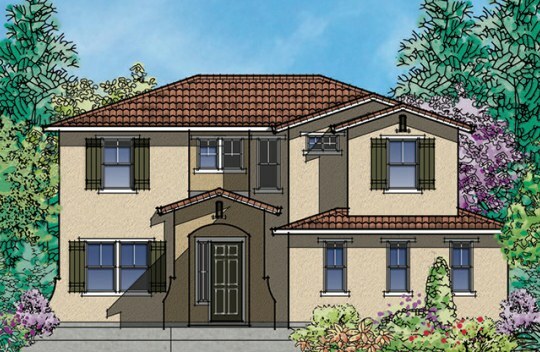 Find your Vacaville brand new home, featuring 3 - 6 bedrooms, 2 - 4.5 bathrooms and 1,622 - 3,064 sq. ft. See floorplans and prices today. 1,622 - 3,064 sq. ft.
Avondale is the newest addition to the vibrant North Village master planned community. 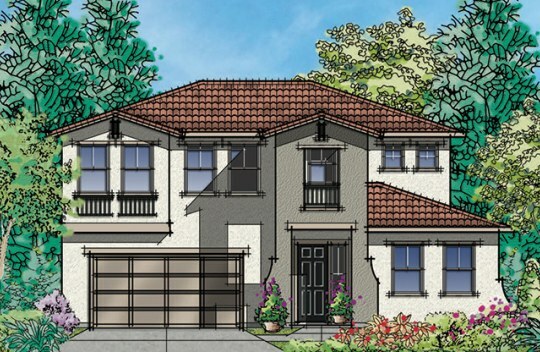 Avondale at North Village is a new collection of elegant single family residences with both single and two story homes ranging from approximately 1,622-3,064 sq. ft. Four floor plans offer 3-6 bedrooms & up to 4.5 baths with a variety of extras and room options to customize your new home. 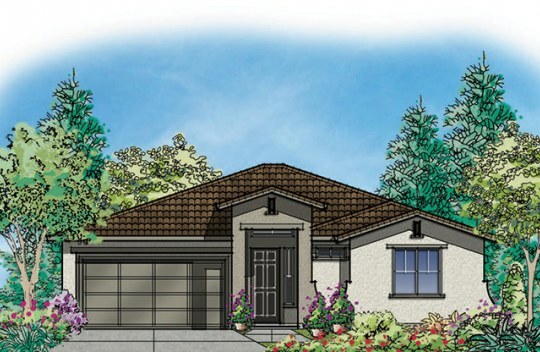 The unbeatable location of these new construction homes is close to commute routes, Vacaville shopping, schools and abundant recreation. Avondale at North Village is the perfect place to call home!